• A look at “Focus,” a new comic book created by an anthropologist to raise awareness of autism, by showcasing a superhero whose autism is part of his superpower. • I talked to several women authors and creators about female fandom, and how the gap between women and men is gradually being bridged . Diane Stewart has big plans for the area around 700 West and 400 South, in the shadow of an overpass on the west edge of downtown Salt Lake City. Stewart, an art collector and owner of the Modern West Fine Art gallery, has moved into spacious new digs on this block. The building also houses a co-working space for artists, several artists studios, a printmaking studio and a coffee shop. She hope the area will become a “destination” art district, similar to areas now thriving in Seattle, Portland, Austin and Atlanta. 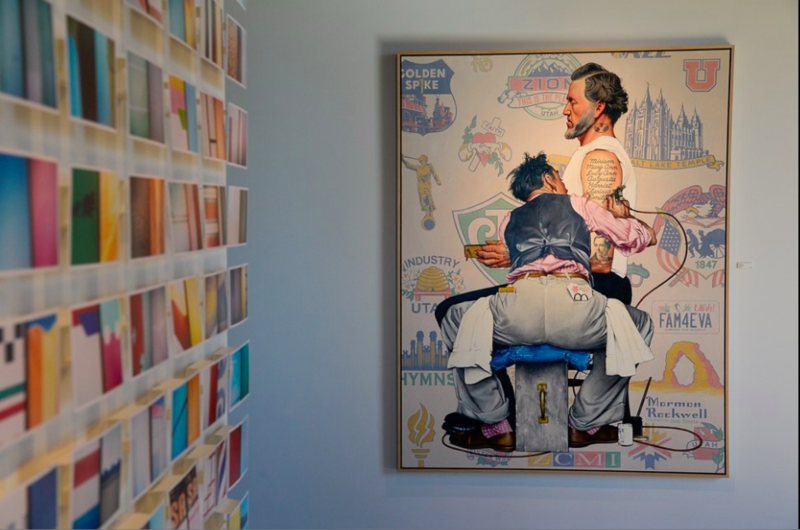 Read my feature in sltrib.com about Stewart’s relocated gallery, and her plans for its future. 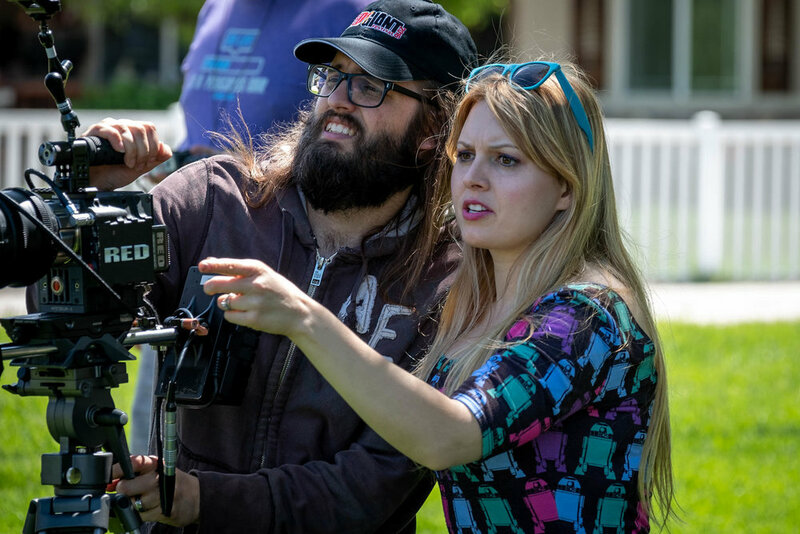 Savannah Ostler started working on her first screenplay when she was 14, growing up in Alpine, Utah. Fifteen years later, with a stint in Hollywood in between, she has premiered that movie, “Twice the Dream” — a follow-your-bliss drama that she also directed and starred in — in theaters across Utah and Idaho. 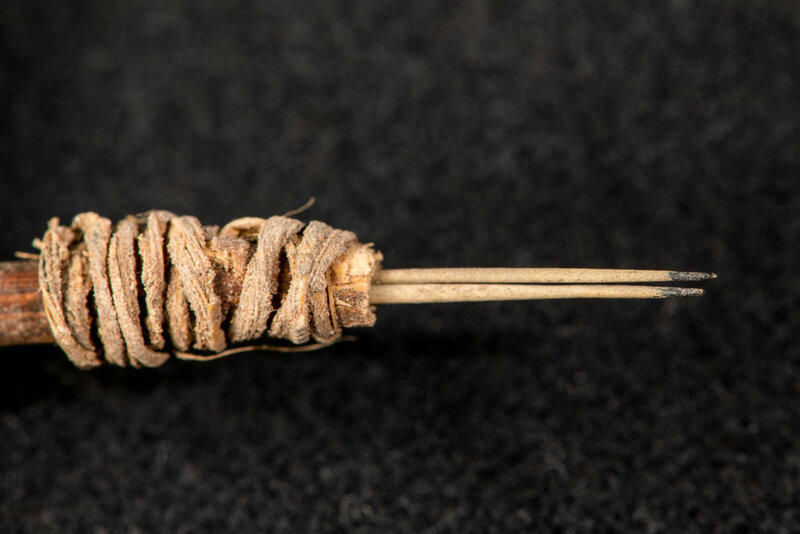 What’s believed to be the oldest tattoo needle ever found in western North America has been identified in artifacts from a dig at southeast Utah’s Bears Ears area. The discovery, made by an archaeology doctoral candidate at Washington State University, extends what we know about the history of tattooing and body alteration among ancient indigenous people — and points out the value of preserving the much-argued-about Bears Ears area.